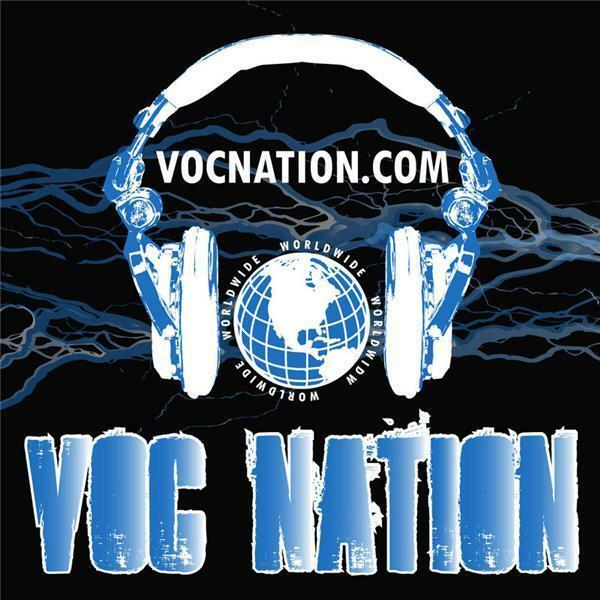 @intheroomshow on @vocnation with @combatzone's #Bulldog Matt @tremontczw. Plus #pwi's @bradyhicks, former #wcw @thestro, @kathyfitzpatrick @jordanjgarber. Cal in (855) VOC-RADIO!